"The treatment concentrates of the core (abdominal area), loosening the hardened blockages in the system through massage. The body then naturally expels these wastes through normal body function." Christian Bautista shares that, "As a performer, my schedules are hectic and always changing, so I have to be in the best shape possible to meet all the demands of my work. The long nights and late meals do take a toll on my body. With the Blue Water Day Spa Therapeutic Colonic Massage, I feel better and have more energy. It's a gentle detox that serves a dual purpose, because it helps you lose weight too." You'll find the full treatment enjoyable as chamomile oil will be used for the massages. This is a relaxing oil and you'll definitely love the effect on your body. 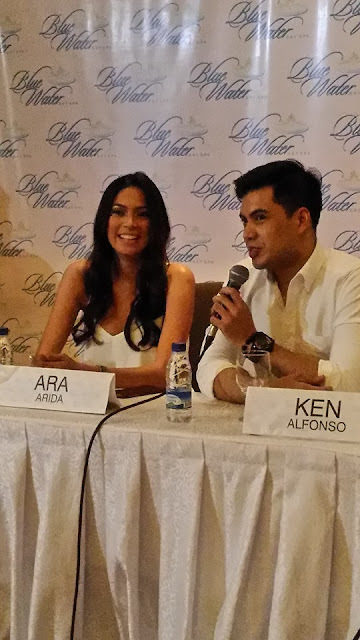 For Miss Ariella Arida, she makes time to visit Blue Water Day Spa and pampers herself with the Collagen Facial. This gives her skin a youthful and special glow. Revitafirm and Revitashape Treatments are what interests Ken Alfonso. He says that this treatment helps tone his body and makes it free from cellulite. 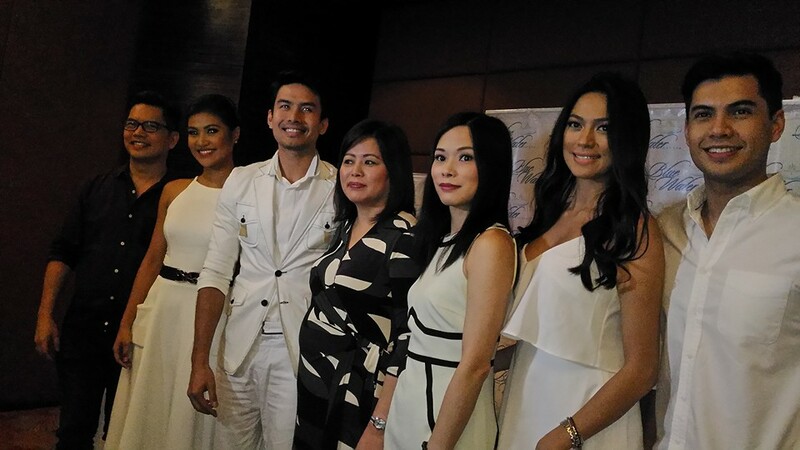 On the other hand, Wynwyn Marquez enjoys the Photo Therapy Flash (IPL) Treatment. This is a safe laser technology that removes unwanted hair permanently. 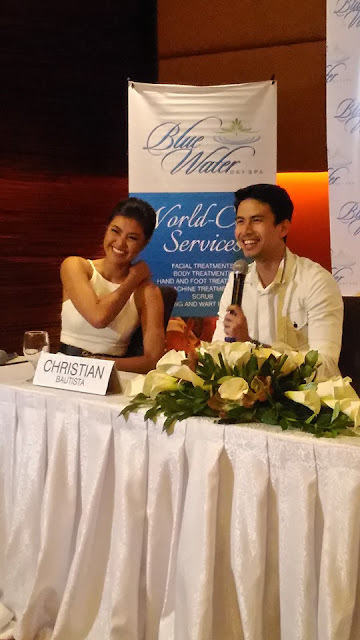 Blue Water Day Spa has branches in Greenhills (7278420), Capitol Hills (4730455), Eastwood (9151247), Tomas Morato (4865455), Cotabato City (09228399751), and Naga City (09177391822). You may also visit the website: Blue Water Day Spa for more details.